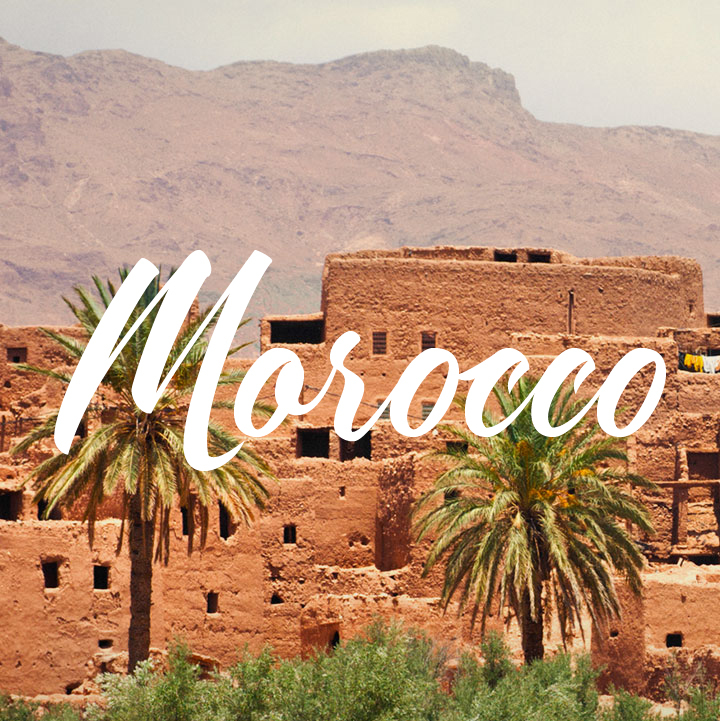 Stunning yoga retreat in peaceful Moroccan desert overlooking majestic Atlas Mountains. 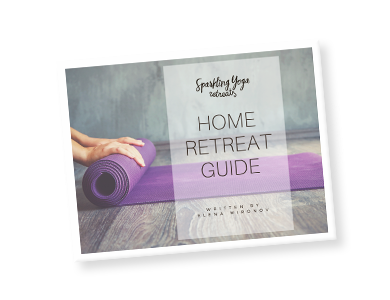 Enjoy a secluded, private and unforgettable yoga escape in the desert while being guided by 2 experienced yoga teachers Elena Mironov and Karina Højgaard. Shared double room per person (incl. yoga classes and all meals 3x daily) – 1380eur. Single room per person (incl. yoga classes and all meals 3x daily) – 1670eur. First payment is the deposit of 890eur. Double/twin room can only be booked by two guests traveling together or a single traveler as a shared twin. If there is noone to share the room with, the retreat will be charged at a single room rate.